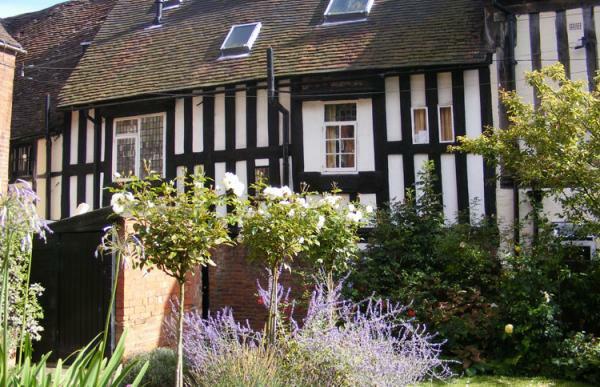 Explore the historic city of York with out treasure hunt around one of England's former second cities. 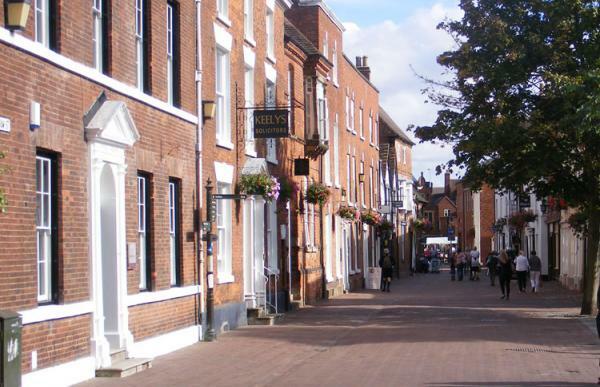 The route of our Lichfield treasure hunt starts and ends outside the Cathedral, and covers most of the streets of the old city centre. The treasure hunt ends back in the Cathedral Close at Erasmus Darwin House. 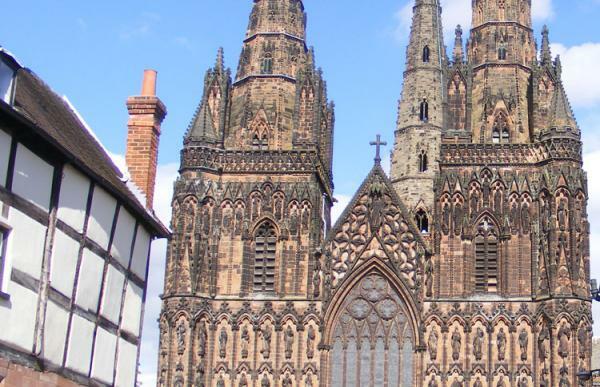 Lichfield is birthplace of Samuel Johnson, David Garrick, Elias Ashmole and Joseph Addison among pothers, and its famous sons are all well-remembered with plaques and museums dedicated to their works all around. 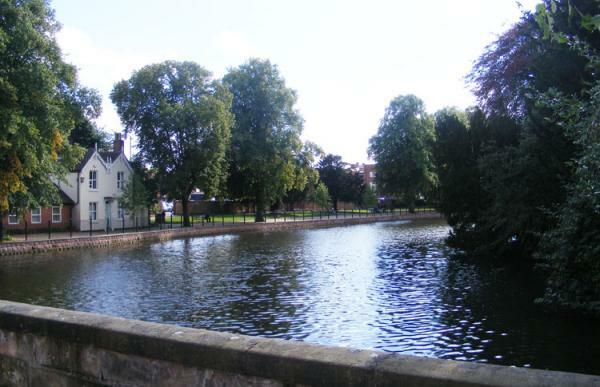 Lichfield also boasts over 230 listed historic buildings. - Qmin Indian restaurant (Bird St) – modern dishes at this delicious curry house. - The intricate carving on the front of Lichfield Cathedral – staggeringly detailed.